A terminally ill boy makes a friend with a hospital worker. 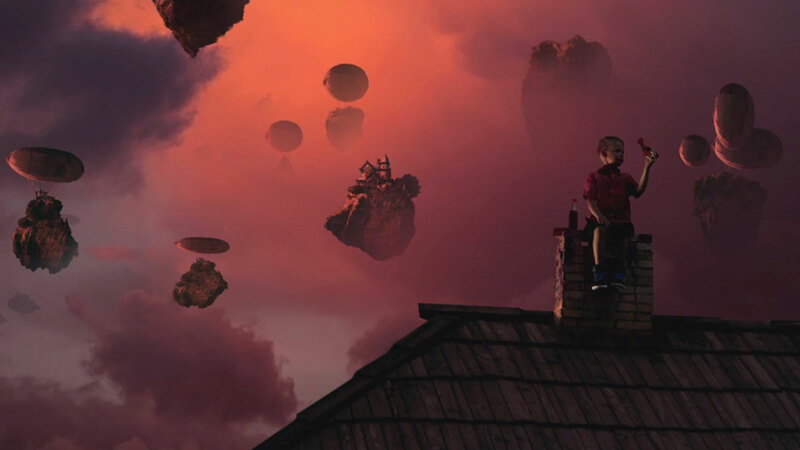 Through his stories about Helium — a magical fantasy world, the boy regains the joy and happiness of his life and finds a safe haven away from his daily hardships. Written and directed by Anders Walter. The film won the 2014 Oscar for Best Short. Principal cast: Casper Crump, Marijana Jankovic and Pelle Falk Krusbaek. – Watch an interview with the filmmaker at youtube.com. – Read interview with the filmmaker at filmshortage.com.